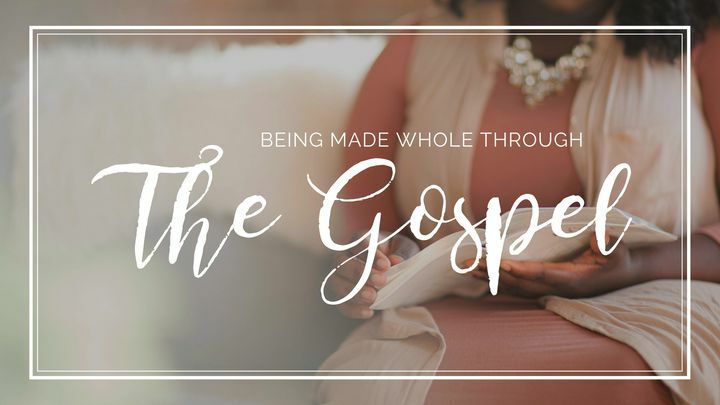 Being Made Whole Through The Gospel - Join us for a 15-day study through God's Word. Healing, restoration, and wholeness is found through our Lord and Savior Jesus Christ. Only through the Gospel can we be women made whole. This plan will have you searching outside of yourself and searching into Scripture to find true healing only the Living Word can bring. Join us for a 15-day study through God's Word. Healing, restoration, and wholeness is found through our Lord and Savior Jesus Christ. Only through the Gospel can we be women made whole. This plan will have you searching outside of yourself and searching into Scripture to find true healing only the Living Word can bring.